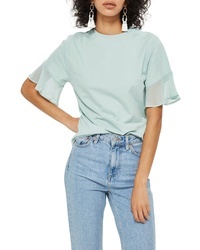 Topshop Frill Sleeve Tee $30 Free US shipping AND returns! 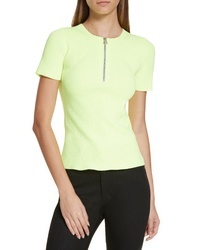 Helmut Lang Quarter Zip Ribbed Tee $240 Free US shipping AND returns! 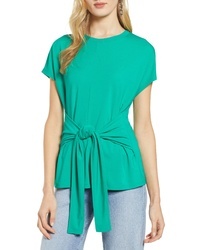 Halogen Wrap Detail Stretch Knit Top $49 Free US shipping AND returns! 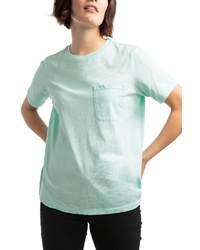 Richer Poorer Pocket Tee $29 $34 Free US shipping AND returns! 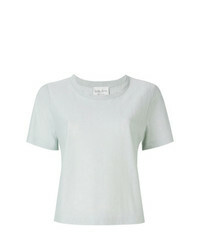 Isabel Marant Linen Tee $200 Free US shipping AND returns! 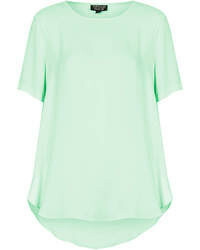 Max & Moi Top Naked Shoulders $152 $233 Free US Shipping! 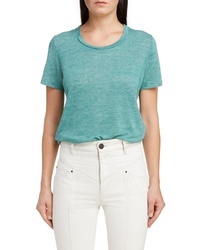 Forte Forte Basic T Shirt $155 Free US Shipping! 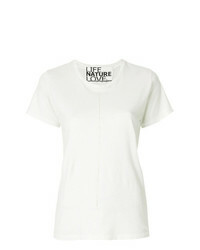 Off-White T Shirt $492 Free US Shipping! 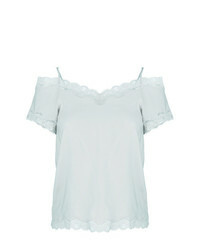 Unravel Project Distressed Detail T Shirt $328 $657 Free US Shipping!